What was once a small seaside retreat from the masses of urban living has become a popular spot in which to settle and enjoy summer holidays. 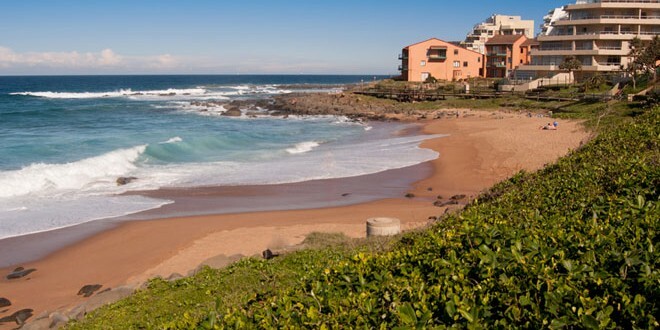 Young and old have descended on the picturesque town of Ballito to start a new phase of their lives in its peaceful, laid-back atmosphere. 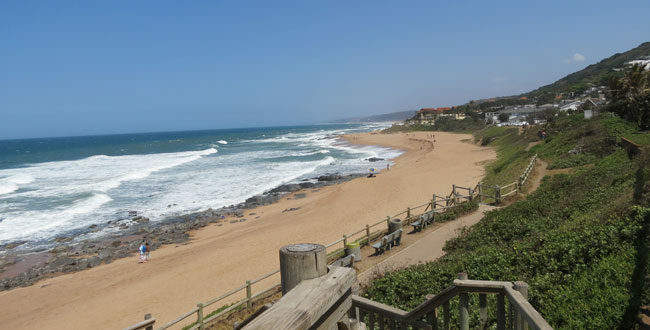 The balmy KwaZulu-Natal climate means that even the winter months are temperate.